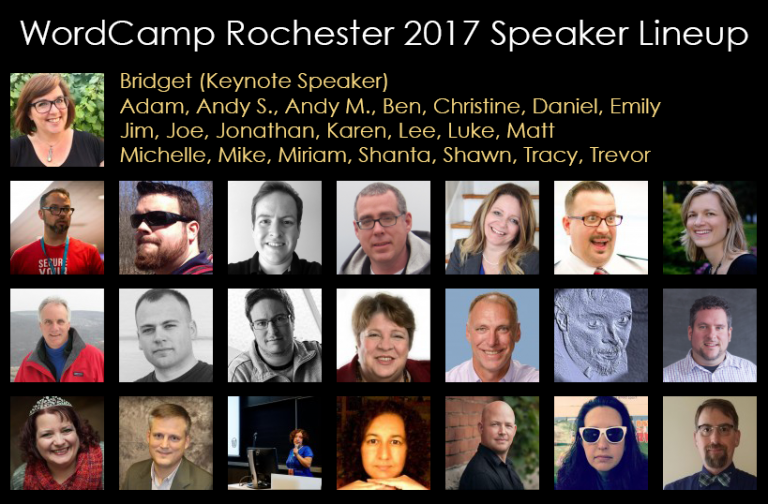 If you have an interest in WordPress you really should sign up for WordCamp Rochester 2017! There will be more than 20 presentations , a lunch and swag , all for $20! This is a deal that can’t be beat. Many people I have run into trace their interest and success to attending WordCamp. This year WordCamp Rochester will be at SUNY Brockport on November 18 from 9am to 5pm . You can see a list of speakers and sign up for tickets on the WCROC website. I will be there presenting on ways WordPress users can take advantage of Google Data Studio. 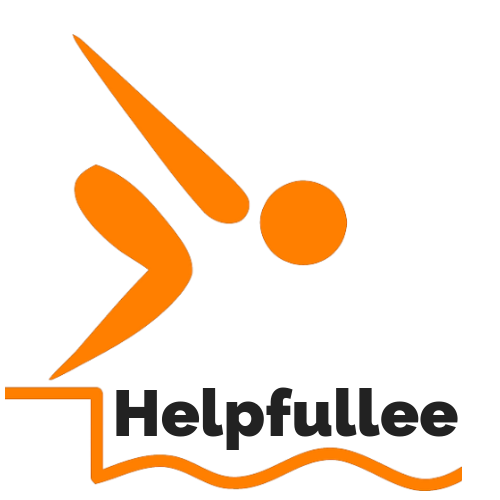 Part of the presentation will be showing you how to make analytics simpler and more insightful through Data Studio . The other part will show you how to make simple interactive widgets through Data Studio to enhance engagement with your web users. Here is a sample widget I whipped up from the WCROC presentation schedule – You can use it to select which presentations you want to attend.